What should we grow at Youth Farm? 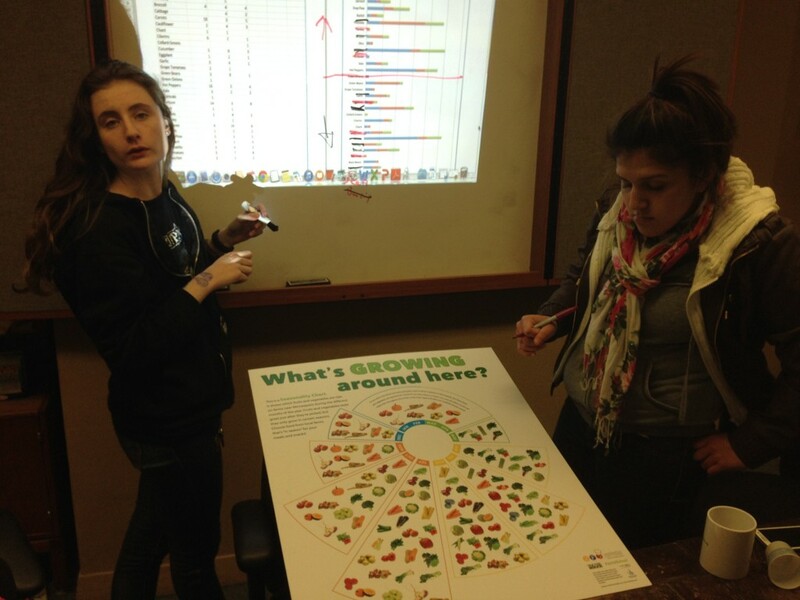 Over the winter we’ve been asking our youth and community what we should grow at Youth Farm this year. Our Project LEAD have begun reflecting on all the input and making decisions on what foods we will grow to send home. Lyndale is especially excited to try growing okra this year! Personally I’m looking forward to eating some home grown sweet potato fries next fall. 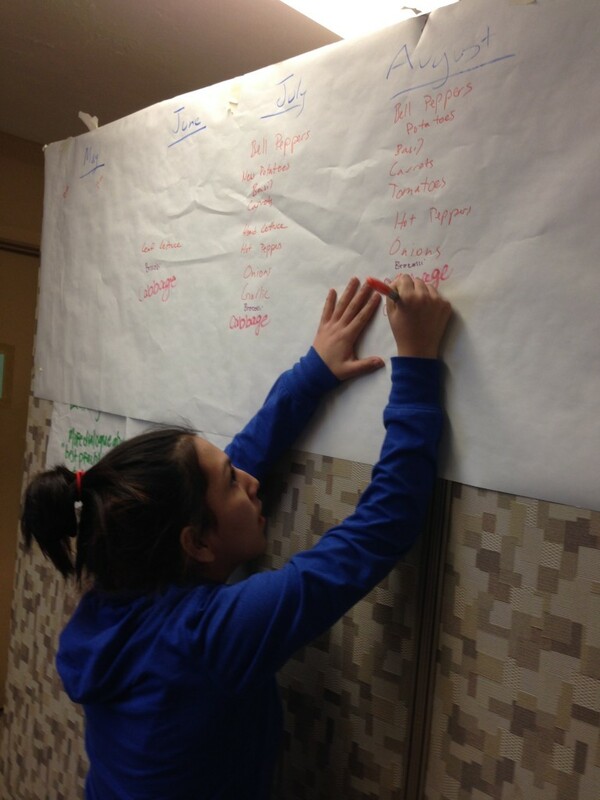 Our community identified their greatest needs as carrots, lettuce, potatoes, and corn. What do YOU think we should grow? Previous PostPrevious What does Youth Farm do in the winter?